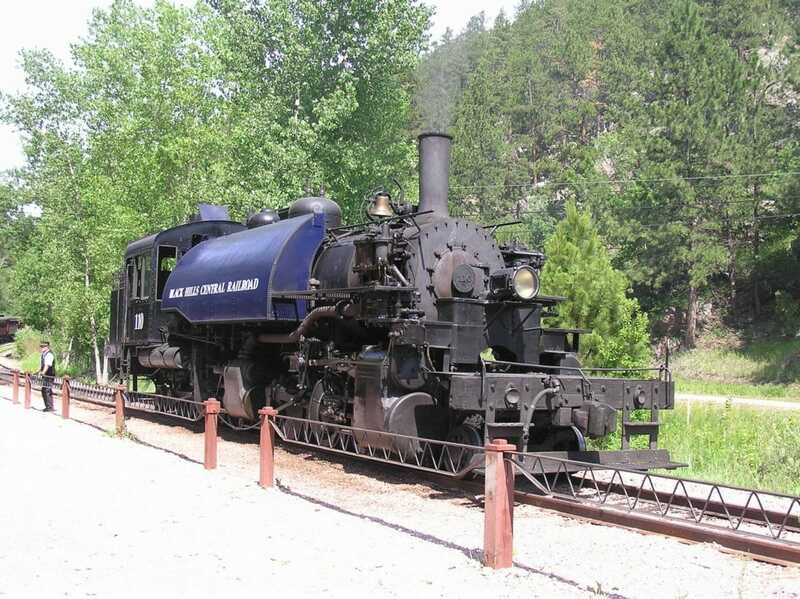 One of the most unique and genuinely historic activities to partake in while visiting the Black Hills is hands down the Black Hills Central Railroad, a heritage railroad within the Black Hills National Forest. This vintage steam locomotive track was built by Chicago, Burlington, and Quinney Railroad, a then very popular transport company. You and your group can ride in a vintage steam locomotive that has carried visitors since 1957 through the hills, Keystone to Hill City. 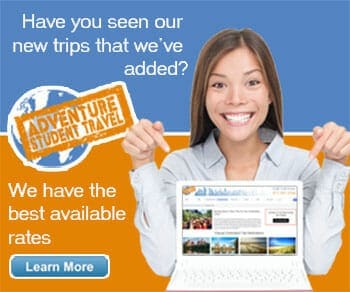 The fun two-hour ride is narrated with facts and family fun for all, giving your group a chance to learn and relax all in one. The 20-mile trip will show you Harney Peak and several encampments, the 100-year-old steam engine, 3 other steam engines, and 2 diesel engines still running like a charm[s]. This is the absolute oldest continuously operating tour railroad in the nation, with a history even more fun than the ride itself. Learn all about the mining boom in 1874, and the 'vital role that railroad played in the development of the country’. Be sure to bring a few extra bucks to get a snack or beverage at the High Liner Snack Shoppe!